I read a study recently touting olive oil as the best bet for frying. The researchers claimed it withstands the heat of the fryer or pan better than several seed oils, resulting in more healthful food. 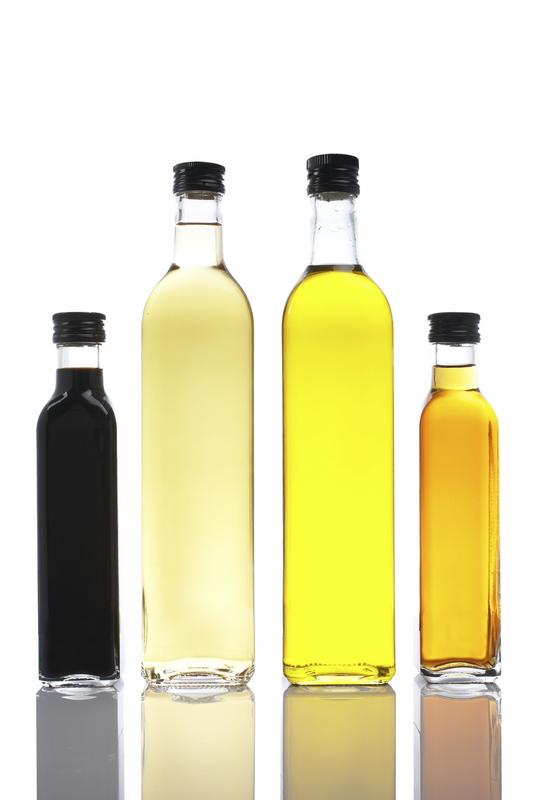 A little background on why some oils are better than others: oils have a bunch of chemical qualities that degrade them when they’re heated, potentially releasing toxic compounds and lowering the nutritional value of food. The researchers in this study, published in the Journal of Agricultural and Food Chemistry, noted that olive oil scores higher in these areas. Which means it maintains its quality and, in turn, the nutrition of the food—better than seed oils like corn, soybean and sunflower. But…there’s an alternative out there that’s better than olive oil: macadamia nut oil. Why? First of all, not all olive oil is cut from the same cloth. The “pure” and “light” versions are often less healthy to start with, because they’re over-processed and way lower in polyphenols and antioxidants. But going extra-virgin isn’t a guarantee of health either. As I’ve noted before, many brands claiming to be “extra virgin” are actually spiked with other low-quality, non-olive oils. And even if you buy pure, estate-bottled olive oil, it still has a smoke point of about 325 degrees. Which means it starts turning into heart-harming trans-fats quite quickly. In comparison, macadamia nut oil has a high smoke point…as high as 450 degrees. It’s also low in omega-6 fats (the bad ones) and high in nutrients like potassium, magnesium, calcium, selenium, vitamin E, niacin, and folic acid. 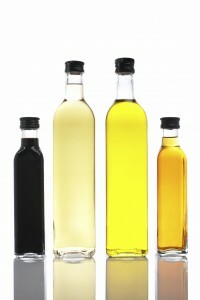 And it has 10 percent more monounsaturated fatty acids (the good ones) than olive oil. It also happens to have a rich, buttery, delicious taste. This magic bullet will not only boost your health—it just may also get you inspired in the kitchen again.